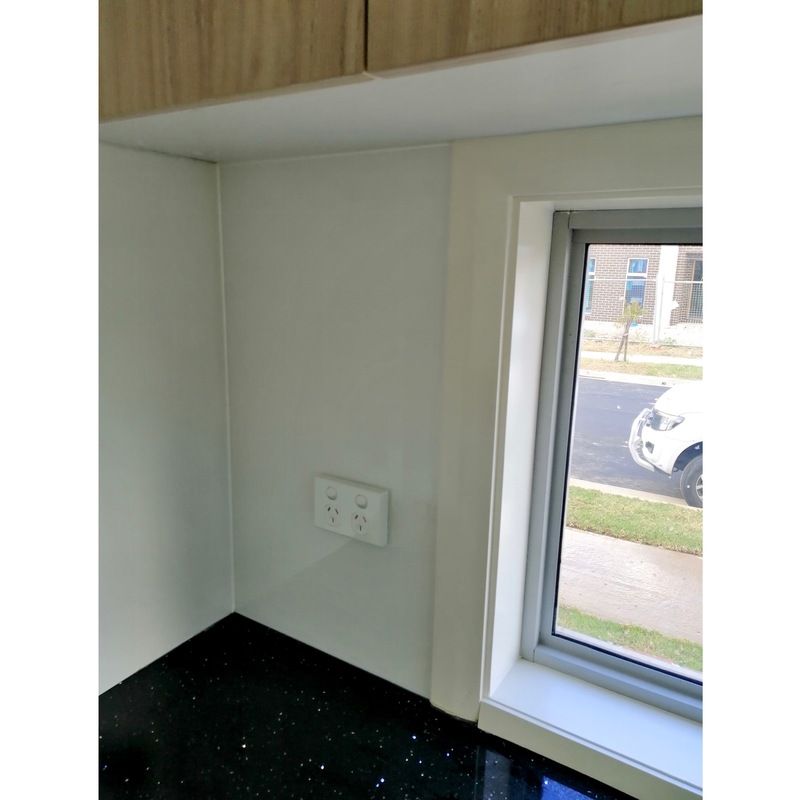 Victoria Color Glass is a leading manufacturer of glass splashbacks ranges from Silkymatt matte, mirror and color glass splashbacks for bathroom, kitchen and fences. We offer minimum 7 years warranty for all of our works. Scratch-resistant, no finger print, Any color from Delux. 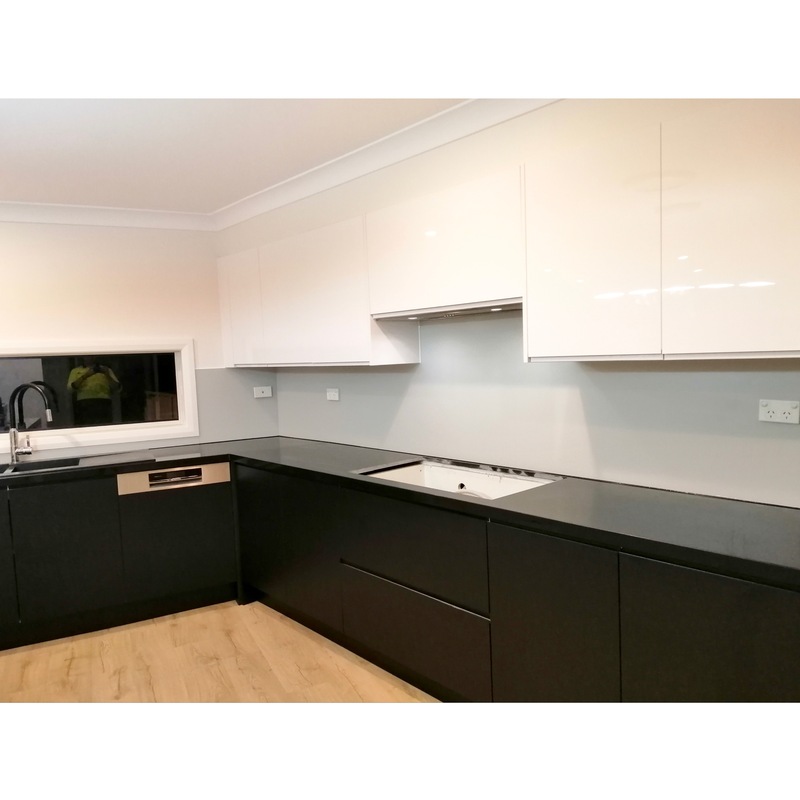 Victoria Colour Glass is a leading manufacturer of glass splashbacks ranges from SilkyMatt, Toughened Mirror and Starphire glass splashbacks for bathroom, kitchen and fences. We offer a minimum of 7 years warranty for all of our works. European Luxury style, Elegant & so easy to clean. Latest trend brought to Australia. 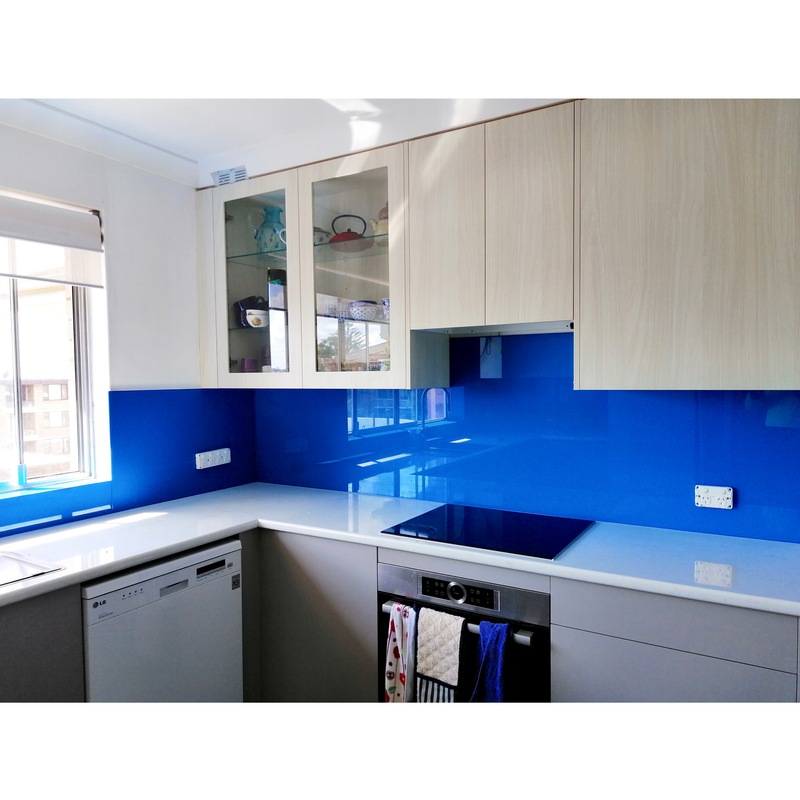 Affordable replacement for marble splashback and colour splashback. Limitless colour to choose from. Contemporary and highly practical, it is so easy to clean, with such a modern, clean-cut style. 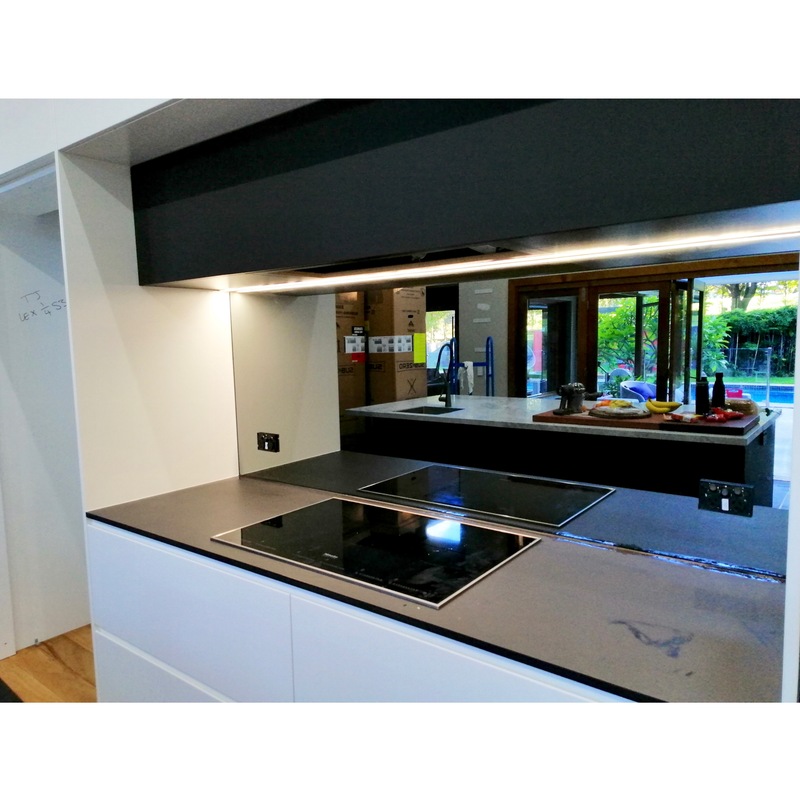 Highly reflective & heat resistant toughened mirror splashbacks. Smoky Mirror and White Mirror to choose from. European Luxury style, Elegant & so easy to clean. Latest trend brought to Australia. Now presenting Marble Pattern for the Prestigious style. Bathroom mirrors, frameless shower screens. Highly reflective & heat resistant toughened mirror splashbacks. Lobbies, Elevator rooms, Shopping fitting & Writing Boards, etc. See our glass/mirror splashbacks for commercial projects. Classic colors, Standard Colors, Reflective Mirrors, Non-reflective matte glasses, we got them all. Simply make you choice. which operate under License fully protected under Australian Consumer Law. 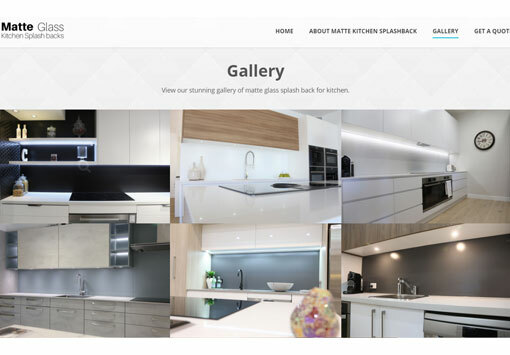 Our matte glass splashbacks are designed to be wiped clean and non-stain. This means you won’t have to worry about them getting stained if anything falls on them. All you have to do is simply wipe it off, and it’ll be as good as new.